In this edition of Neighborhood Watch, we cover all directions (North, South, East and West) to highlight Orlando’s hottest neighborhoods for home buying. If you’re ready to settle down, check out these hot spots! While Lake Mary sits at the very north end of town, Winter Park is just north enough of Downtown to land on our list. With all of its old Florida charm, Park Ave still remains one of O-Town’s hottest spots for dining and shopping. Oak trees, trendy boutiques and Rollins College are just the start. Winter Park is covered with spanish moss and highlighted by its chain of lakes. Art, culture, education and nature, Winter Park has it all! One of the hottest up and coming ‘hoods in town is Lake Nona. Homes here range from upscale luxury to affordable and modest. Even UCF has set its footprint here developing a new medical school. 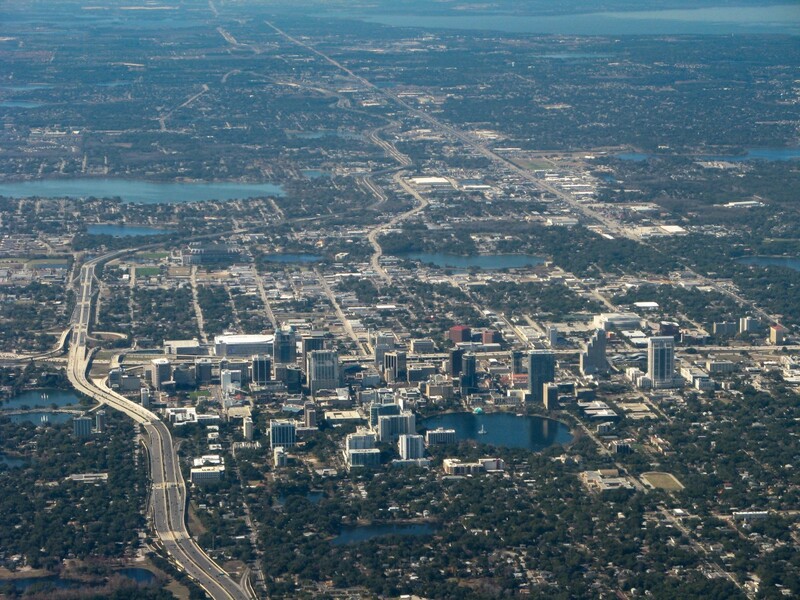 New editions include a veterans hospital and technology office park which should be popping up soon, and sure to help increase home values in Lake Nona. The east side is unmistakably dominated by the presence of the University of Central Florida. Knight fans have often bought homes in east Orlando after finishing up with school. What’s great about buying a home here is that there is an ever growing market for rentals by students moving into the area. With road names like Dean Rd and University Ave, its no question who runs this side of town. The west side also has its identity, rooted in tourism supported by various theme parks such as Disney World and Universal Studios. The number one place for residents looking for that quaint neighborhood experience is Celebration, FL. Some might call it cookie-cutter, others call it predictable. Any way you look at it, its BEAUTIFUL here! If you work in hospitality and want that short commute to work, buying a home in Celebration is the right move!